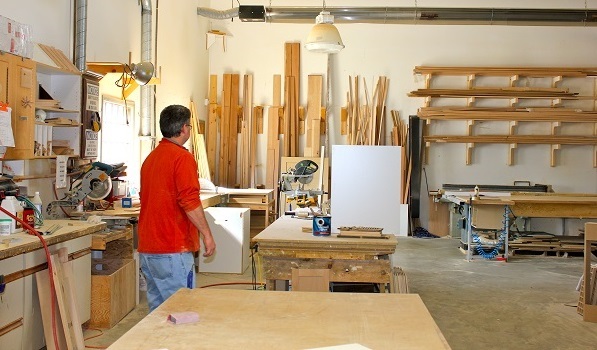 From our beginning in a small unheated Catholic Church in 1996, we have steadily grown to become the number one supplier of cabinets and custom millwork in the Columbia Valley. 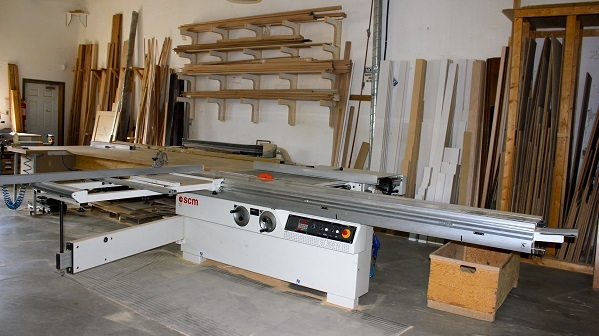 The success brought to us by local contractors and the vibrant vacation home market in the Valley has allowed us to reinvest in our cabinet shop. We now sport a 9,000 square foot, high tech facility that allows to produce the highest quality work with unmatched precision. 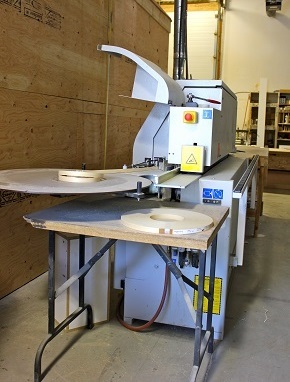 However, the real secret to the quality of our cabinets is the team of talented tradespeople who build them. 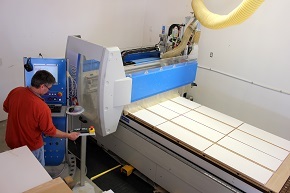 Boasting over a century of combined experience, the Warwick Cabinets team has the skill and experience to make any project, big or small, come to life. Looking to make a change or have a new home planned? We offer free project designs and estimating. Give us a call at 250-342-6264 or visit our showroom today and let us help you bring your renovation or new home dreams and ideas into reality.